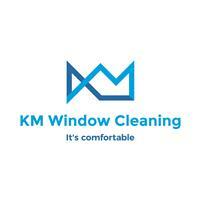 KM Window Cleaning - Cleaning Services, Windows/Doors/Conservatories based in London, Greater London. Working for years in different window cleaning companies I noticed that people expected better results than they were recieving. That’s why I set up my own small cleaning business. We offer a full array of exterior and interior window cleaning services that meet our clients’ needs and expectations. Our service saves you time and money and our focus is on a high end finish.